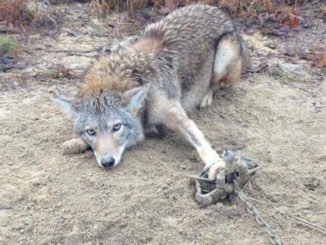 The South Carolina Department of Natural Resources (SCDNR), in conjunction with the South Carolina Trappers Association, will host a Coyote Trapping and Management Workshop at the Webb Wildlife Center, located in Hampton County, on March 30-31, 2017. 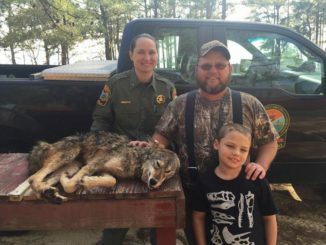 Like a lot of hunters across the Carolinas, Bryson Hopkins of Charlotte began hunting coyotes in the past few years, first as an attempt to help the deer population, then because he learned he really enjoys expanding his hunting season and honing his hunting skills which are put to the test against coyotes just as much as any other wild animal. 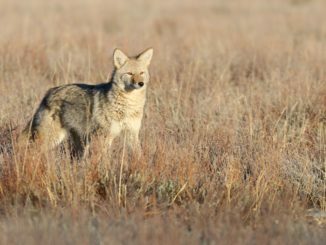 The SCDNR’s Coyote Harvest Incentive Program has been met with some degree of skepticism throughout the Palmetto State, but most hunters agree that something should be done about the coyote population. 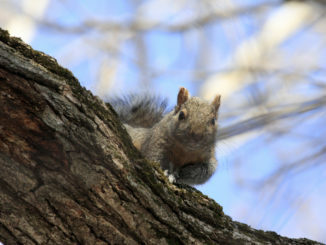 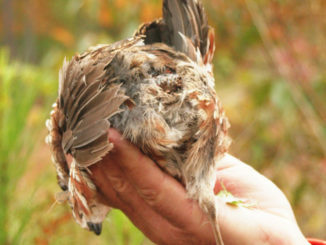 Deer hunting season is now over for hunter in both Carolinas, and many hunters didn’t even notice that squirrel hunting season slipped in quietly a couple of months ago as well. 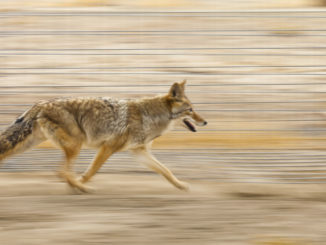 Let’s face it, who wants to shoot a tree rat when you can shoot a big deer instead? 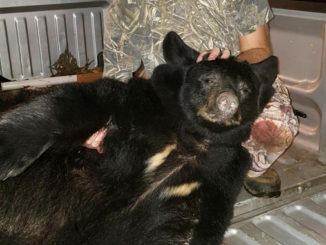 Zeb Nichols, a 59-year-old Swannanoa native learned how to hunt bear and train hounds in North Carolina’s mountains But he and his friend’s soon discovered the state’s biggest bears live along the N.C. coast. 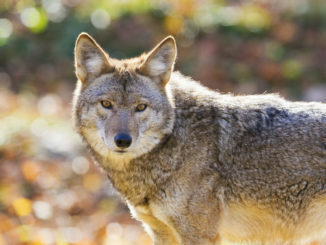 Who’s ready to kill some coyotes? 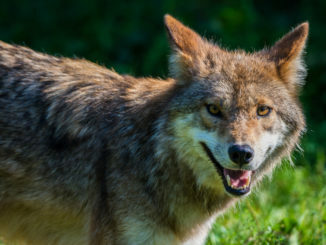 The 7th annual WeHuntSC Predator Competition is scheduled for March 3 – 5, and hunters can win great prizes while doing their part to lessen the numbers of one of the southeast’s most nuisance animals. 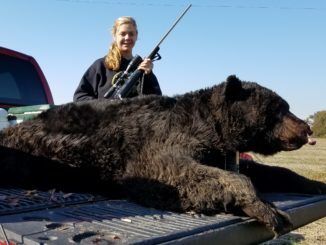 Growing up in a bear hunting family, 13-year-old Taylor Horner’s desire to kill her first bear was part of tradition. 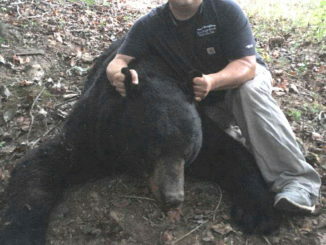 And on Nov. 14, she became the third generation member of her family to bag a 500+ pound black bear in eastern North Carolina.